Lenovo is trying to make a comeback in China and as part of this strategy, it looks like the company is getting ready to serve up a new flagship. A teaser shared by Lenovo VP Chang Cheng on his Weibo account indicates that the company will be giving the people what they want. Display, display, and more display, baby. Chang Cheng claimed that the mysterious flagship phone will be offering an incredibly high screen-to-body ratio. In fact, the new phone could have the highest screen-to-body ratio ever, at 95%. The image that accompanies the Weibo post suggests that the device will be made official on June 14. Cheng posted the teaser image above and asked fans to guess what screen-to-body ratio the device will have: a) 80-84%, b) 85-89%, c) 90-94%, or d) 95%. It's hard to tell exactly from the cropped image, but it's unlikely that Lenovo would offer an option that it couldn't back up. 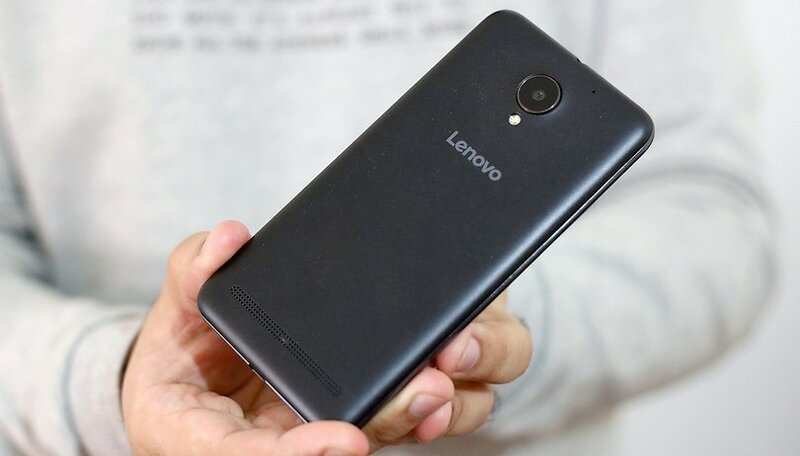 Lenovo is making a bold suggestion for the smartphone world. Very few phones available could rival so much screen. The best screen-to-body ratios out there include the Essential Phone at 84.9% and the Xiaomi Mi MIX 2S at 81.9%. So how is Lenovo going to pull off this bold feat? An iPhone X style notch appears out of the question, based on what we can see of the upper part of the phone, but maybe there will be something akin to the Essential Phone's notch. Perhaps Lenovo will copy Vivo's Apex phone, which uses a pop-up front camera instead of a notch. More display is great, but it needs to be done without ugly design elements like the notch. My guess is that the phone will omit the notch entirely, which would be just what Lenovo will need to distinguish its design, but then there's the issue of the bottom bezel, or 'chin' of the smartphone. It's telling that only the top of the phone has been teased. Perhaps Lenovo is still working this out, but if any compromise is made, then the device might end up looking somewhat bottom-heavy. With just under a month to find out, it will be interesting to see how Lenovo tackles this design challenge. Are you excited by Lenovo's teaser? What do you think a 95% screen phone will look like? I'm very curious about the look of the screen.